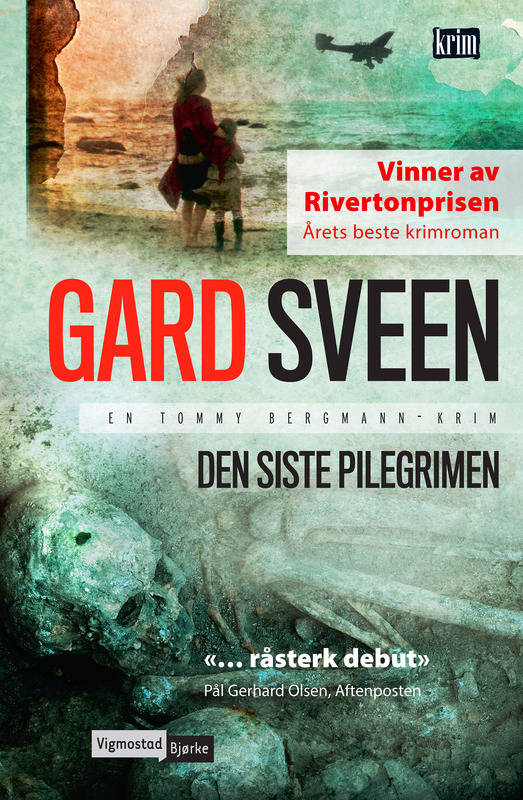 It is a novel that can be read by anyone. Anyone who has ever been madly in love, anyone who has ever thought about evil, about power, about the things that influence us to take action. Is it love, is it fear, or is it the need for acceptance? Jessica Schiefauer provides no answers. But she places her linguistic spotlight on the matters in a way that makes it difficult to stop reading. 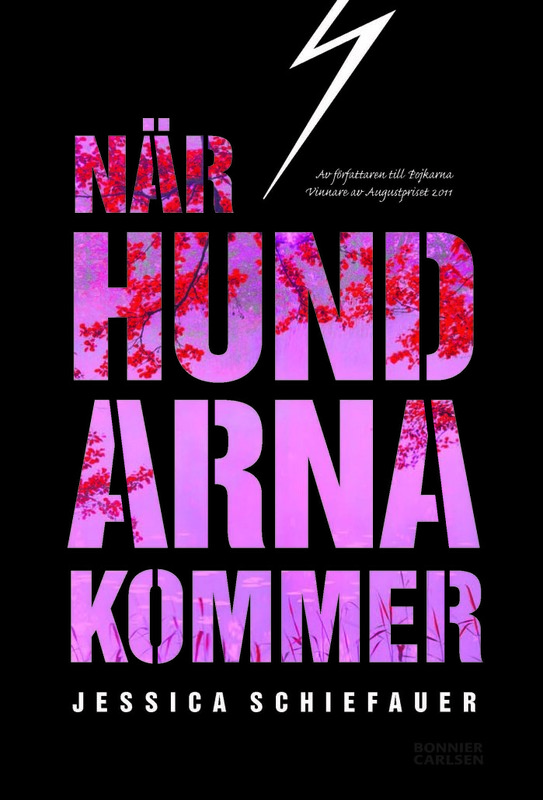 The portrayal of Ester’s tenacious concern, Isak’s critical surrender which gradually turns into something close to disgust, and the atrocious consequences of the inner chaos – that story is truly pivotal, and very urgent reading for anyone who is 17 and struggling to understand oneself. Here, Schiefauer writes confidently and mercilessly about inner and outer cruelties, which she doubtlessly knows plenty about. The story does not really concern murder or neo-Nazism, but the desperate war that arises within and in between people who are put through an emotional meat grinder. Which is something that happens to everyone, sooner or later, in one way or another. And when that day arrives, it’s important to have read a book such as “The Eyes of the Lake”. It is exactly that complexity which makes it such a good read. But what about the dogs? No, they are neither police dogs nor cadaver dogs, but guard dogs designated to protect the perpetrator’s family from assailants. They appear as a steadfast extra layer of skin. As an assurance, but above all, as a consolation. And “The Eyes of the Lake” sure is a successful YA portrayal of consolation. Despite death, despite the end of love. Rarely have I read a novel that offers such depths and at the same time shows coherence. Jessica Schiefauer also lets the light in with a prose, a text that is at once moderate and matter-of-fact but also lucid and constantly in glimmering motion /…/ Jessica Schiefauer’s story and prose are so intimate that it is almost impossible to detach one event from another, one impression from the other /…/ It is painful, it is beautiful, it is urgent. A magnificent read. It is a brutal story. Occasionally the content is hardly bearable to read /…/ “The Eyes of the Lake” is a violent and captivating novel. Already from the start the pages are seething with an ominous mood. Schiefauer also uses lake water and dogs as strong, allegorical reflections, finding their way under the skin and into the dreams. It is as elegant as it is powerful. Motivation: About reckless violence that stems from a volatile search for camaraderie. 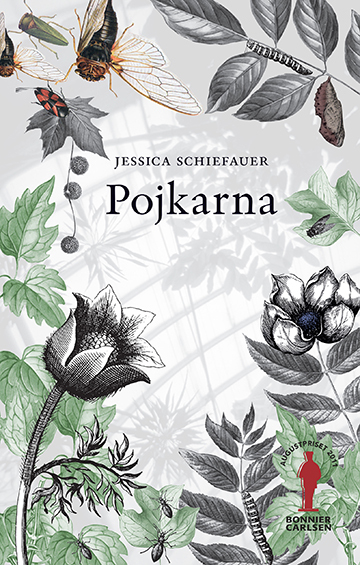 It is our pleasure to announce that Jessica Schiefauer has been awarded the literary prize Spårhunden for her latest novel THE EYES OF THE LAKE. Recently EYES OF THE LAKE was awarded STORA LJUDBOKSPRISET for Best Audio Youth/Children, 2016.